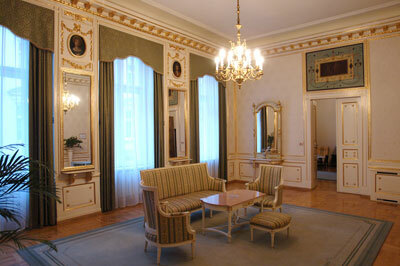 Historic hotel opened in XIX centruy in a former Palace of Czartoryski princes, located in the very center of the Krakow Old Town, only 100 meters from the main square, close to all the city attractions. 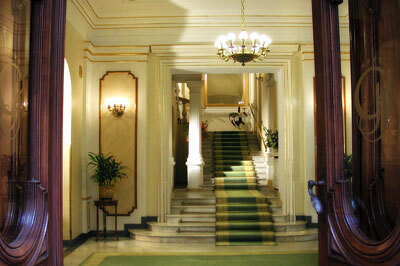 The hotel offers 64 luxury rooms and palace apartments. All rooms have been individualy designed and equipped with comfortable and mostly period furniture and amanities like: air conditioning, free Internet access, LCD TV-sat, safe deposit box, bathroom with bath or shower, and working desk. The Hotel invites guests to one of the most beautiful restaurants in Krakow Sala Lustrzana and to the restaruant Piano serving dishes of Polish and European cuisine. 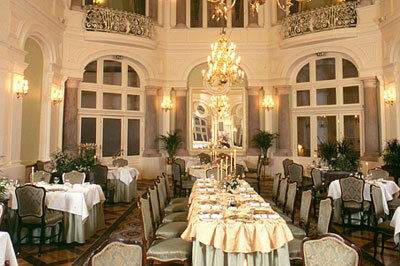 Exclusive parties and banquets, weddings are held here. Meny times world famous celebrities visited the hotel. In the restaurants guests will savor cakes and desserts prepared according to old unique recipes. 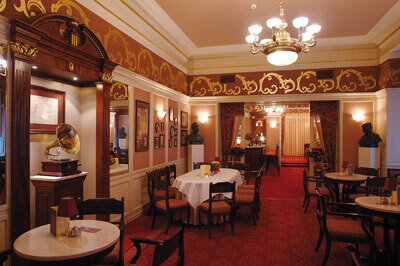 The Cafe Bar Strauss recommends excusite drinks, windes, and cigars. 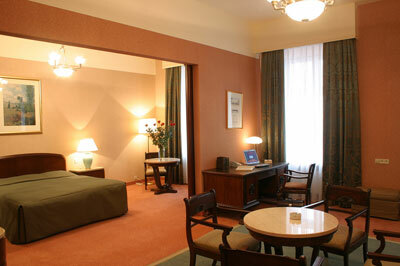 Here guests will enjoy reading daily press. 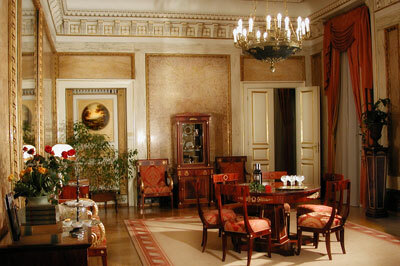 The luxury club with its own bar creates an atmosphere of intimacy and luxury. 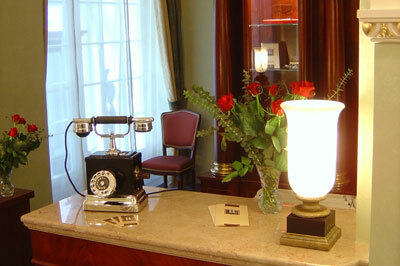 It is also an excellent place to organize small business meetings as well as romantic candle light dinner for two. Excellent location of the hotel in the very center of the city gives you the chance to reach quickly all the most important places in Krakow like historic monuments, museums, train station (10 minute walk), historic Kazimierz district (15 minute walk) and much more.